There are some people out there, quietly making a living from Pub Quiz machines. You can bet a few are making more than the average UK living wage, and even more are just using these machine for ‘extra’ cash for holidays and luxuries. 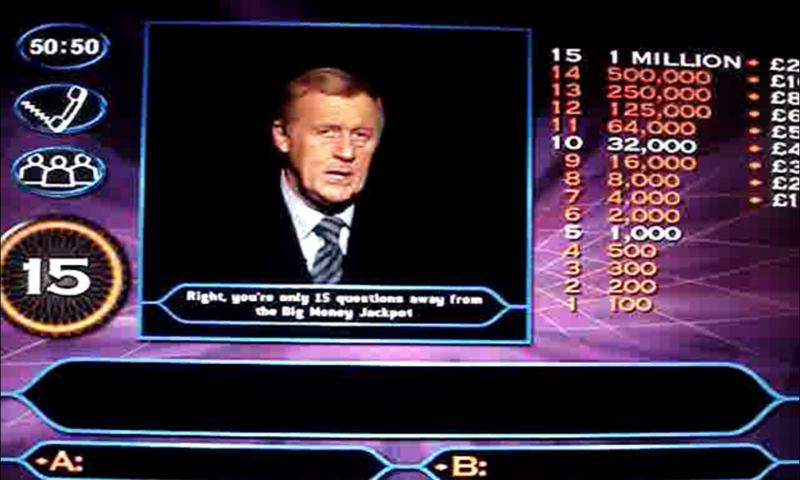 Pub quiz machines are different to Fruit Machines and Slot Machines, because there is real skill and knowledge involved. The more you know, the more you can win. Obviously the people that make a living from these machines are not exactly going around bragging about it, and not on forums and websites telling everyone about how they do it. But occasionally one of them will talk to a newspaper (usually after getting banned or giving it up), and we all get to know about how they did it. The amazing thing about making money (profiting) from these quiz machines, is that you don’t have to be a genius and it’s not that hard if you have a good general knowledge. Do this 3 times (win £20) in just 1 pub in one evening, and you’ve made £60 that night, profit, tax free. 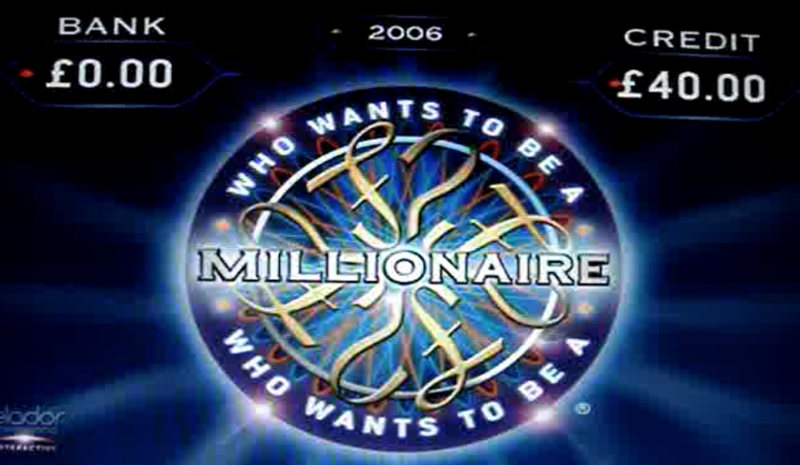 Visit different pubs, on different nights, playing the same game, and you could easily win over £1,000 a month. Christian Drummond did this full time and made over £60,000 a year. The 40-year-old, from Brighton, Sussex, made his living solely by playing the games in pubs, bars and nightclubs all over Britain. Christian estimates he has visited well over 10,000 pubs, earning between £40 and £60 an hour, and tax free because his earnings are classified as winnings from gambling. To read the full story in more detail, go here. Then you have the story of Paul Johnson. Paul was earning around £10,000 back in 2006 from playing Quiz Machines, and was even thrown out of a pub in Bournmouth for ‘winning’ and ‘spoiling it for others’. Basically he was told he’s not allowed to play because he was winning. You can read this story here. No need to do it alone. 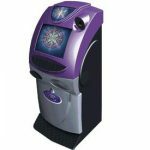 It is a real possibility to earn extra income from these machines, as long as you have a decent amount of general knowledge. But even if you don’t think you’re good enough to beat these machines, another solution is to create a TEAM. A small team of friends that collectively have more than enough knowledge to make money from these quiz machines. Obviously profits will get divided up amongst the team, but that might work out more than if you go it alone. There a good guide on how to do this here. The main thing to note and remember when playing these machines, is to not aim for the BIG wins. Instead, aim for lots of smaller, easier to obtain wins. Some reports state there are close to 100,000 questions loaded in these machines. Many also state that they are updated with new questions every few months – making it unfeasible to simple buy one of the machines and work out all the answers. It will always be easiest to win with the questions that pay earlier, smaller amounts. Focus on these, and you won’t need to be a genius, or raise attention when you win.